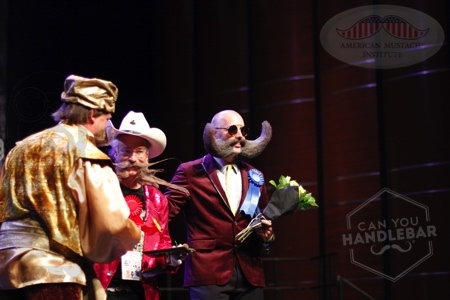 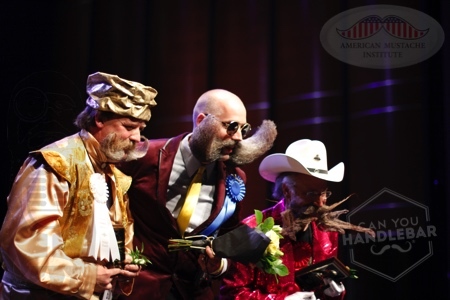 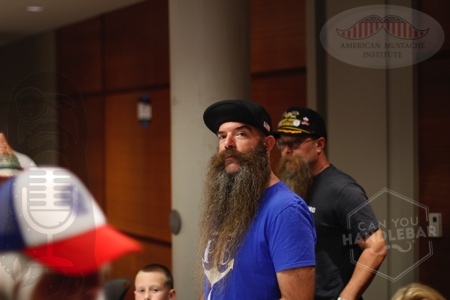 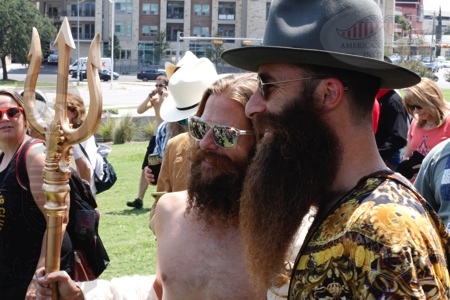 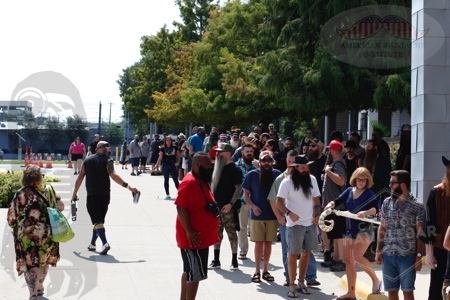 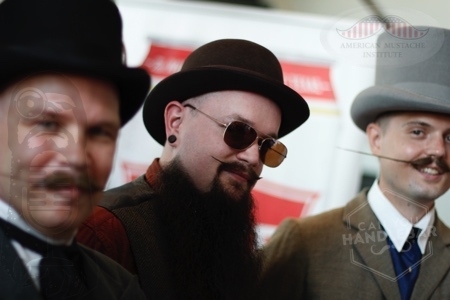 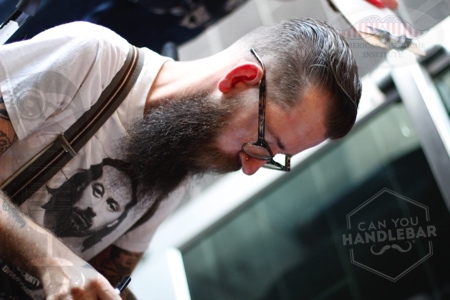 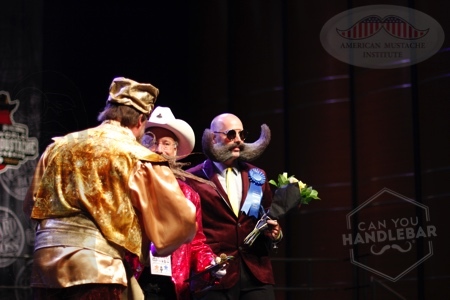 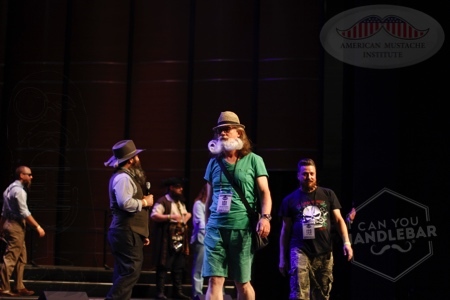 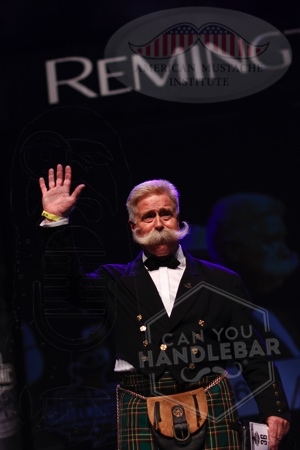 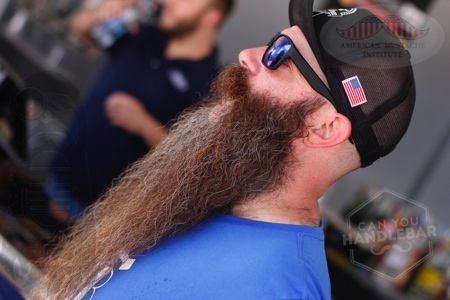 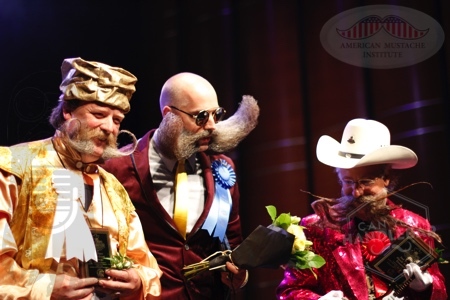 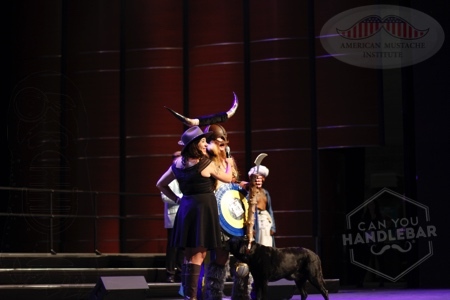 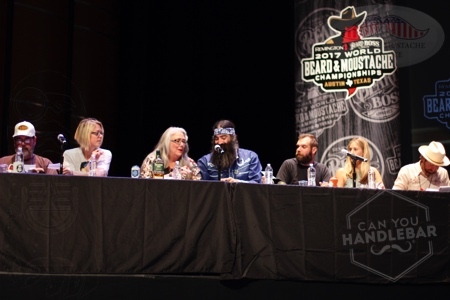 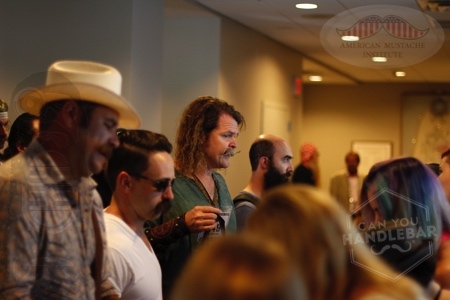 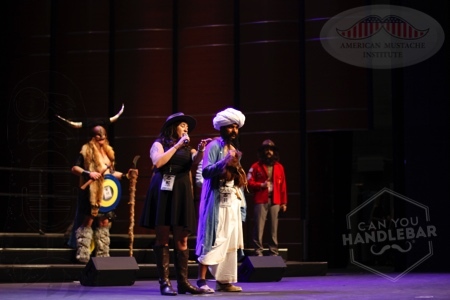 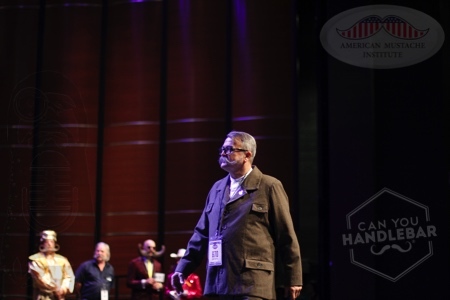 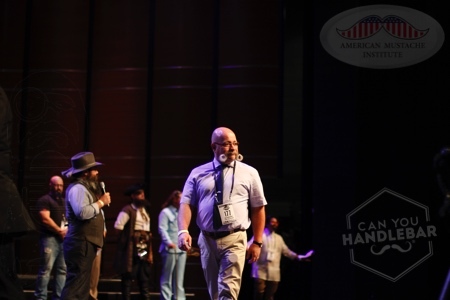 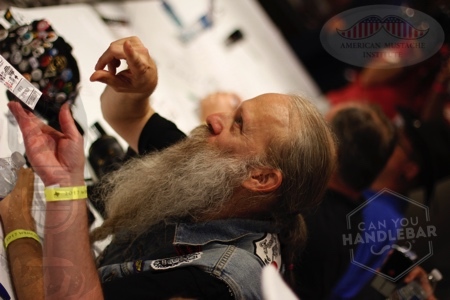 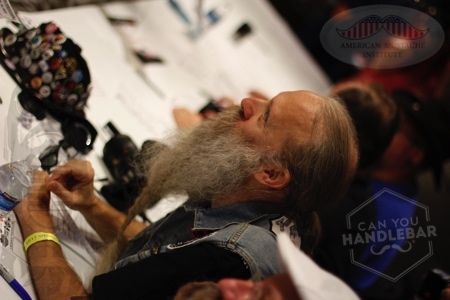 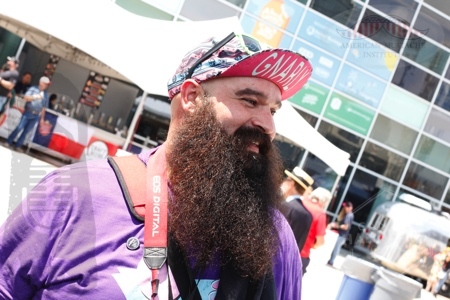 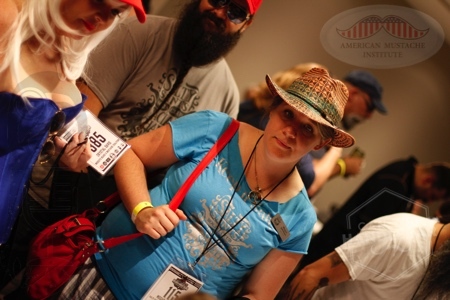 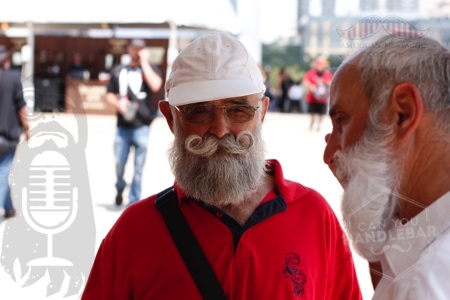 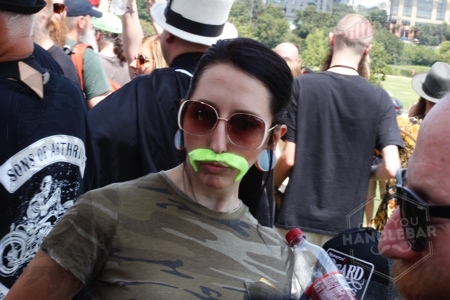 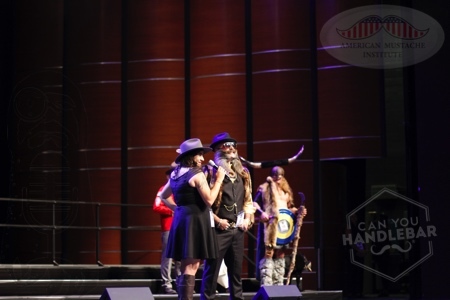 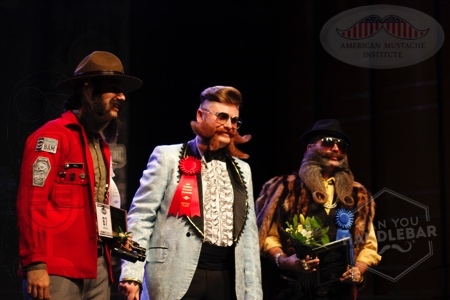 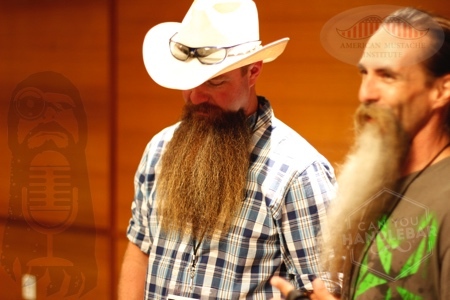 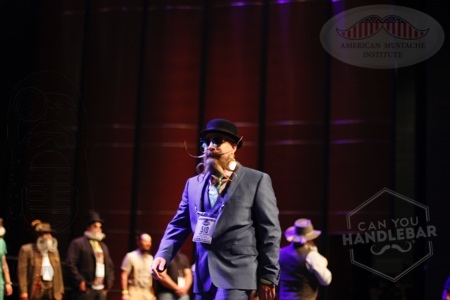 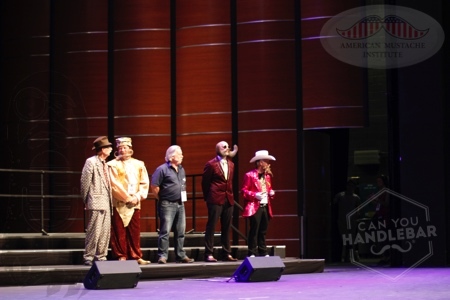 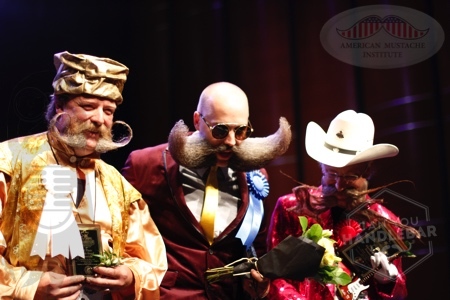 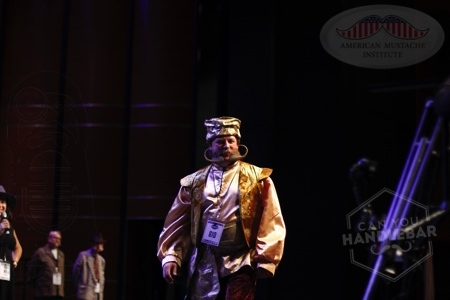 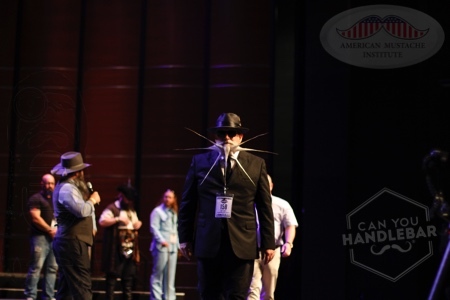 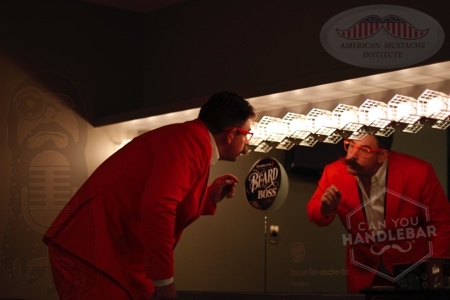 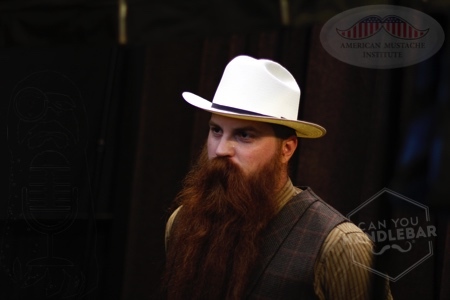 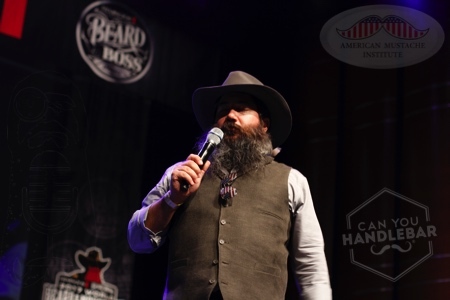 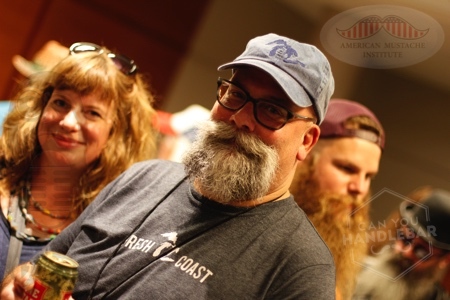 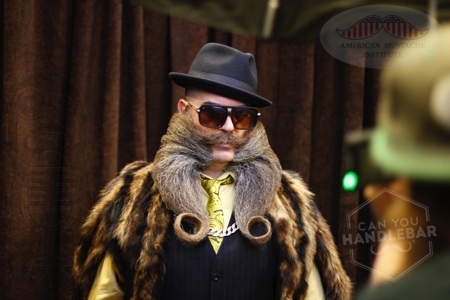 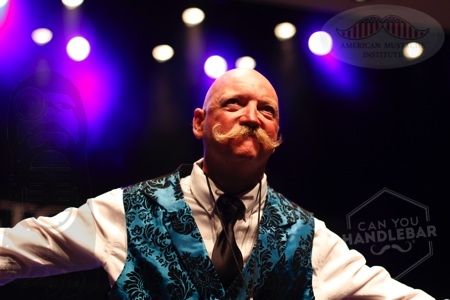 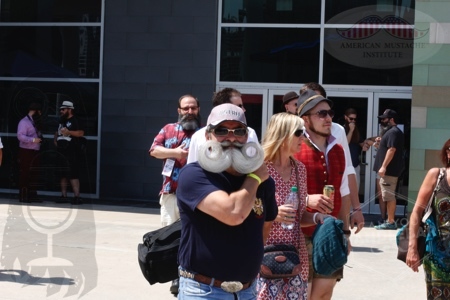 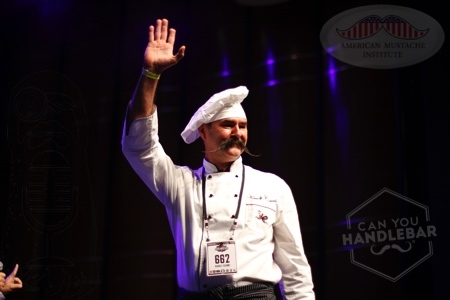 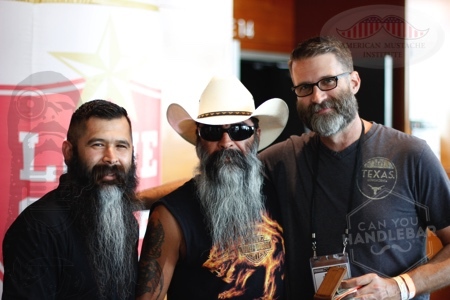 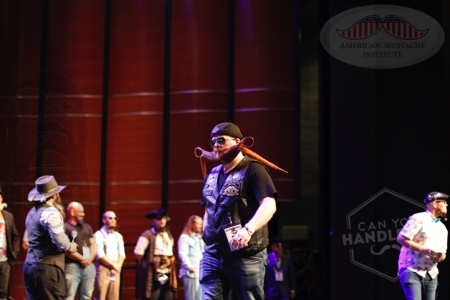 What was it like being behind the Worlds biggest beard and mustache competition to date? 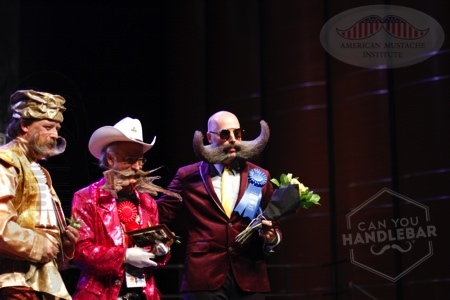 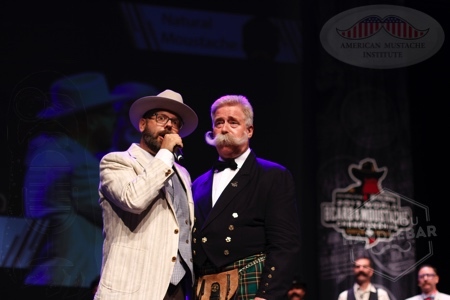 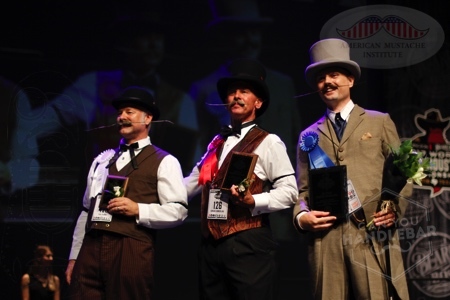 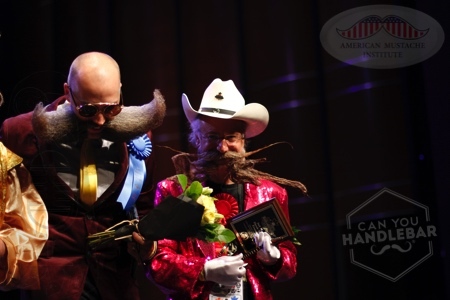 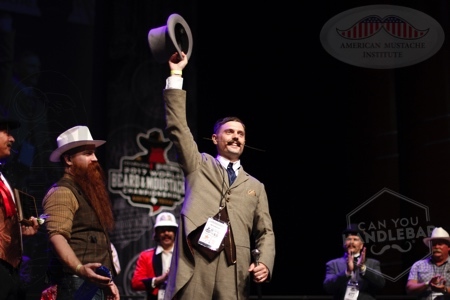 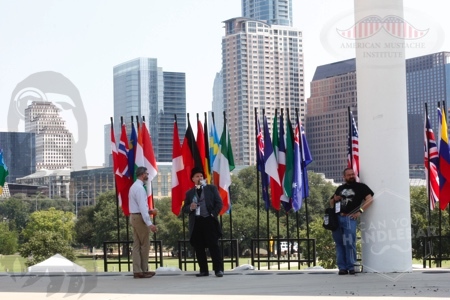 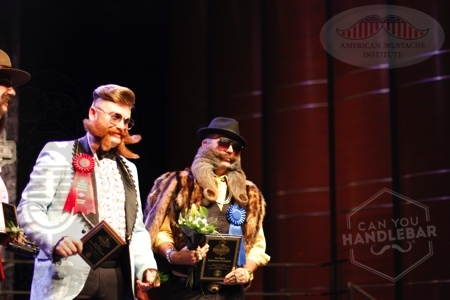 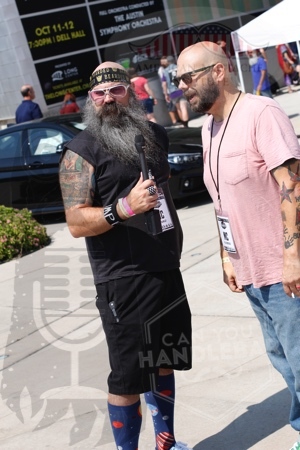 Bryan Nelson, the driving force behind the 2017 World Beard and Mustache Championship and the Austin Facial Hair Club, joins me to talk his thoughts on how the Worlds went. 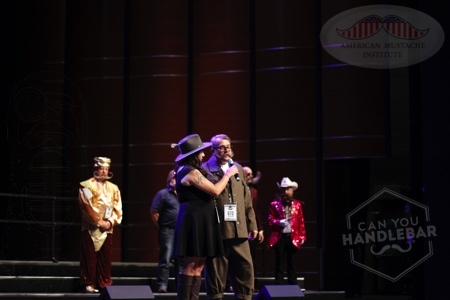 We talked about the production team and all the little things that went into planning this massively successful event. 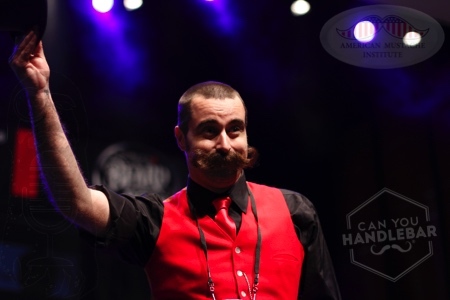 Bryan also talks about some other upcoming events for the club and Come and Shave it 12. 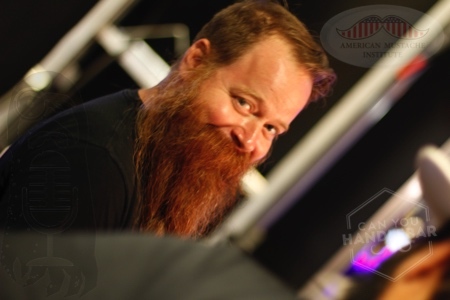 If you enjoy The Beardcaster podcast please consider sharing it with your friends. 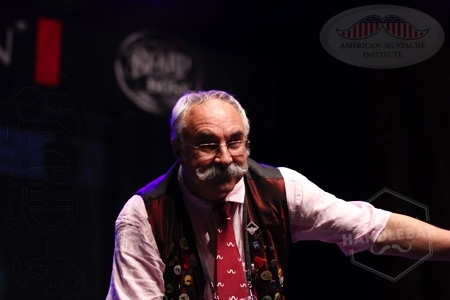 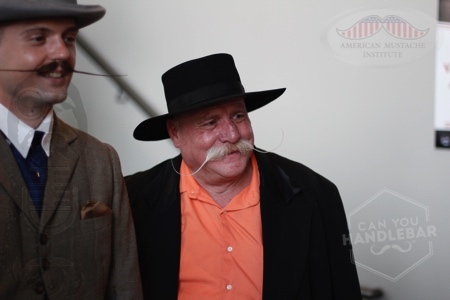 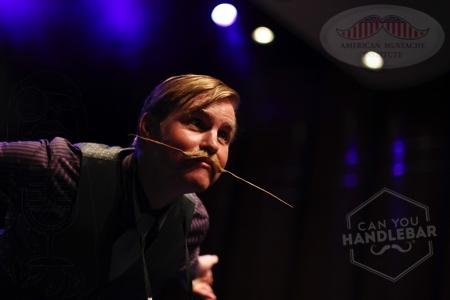 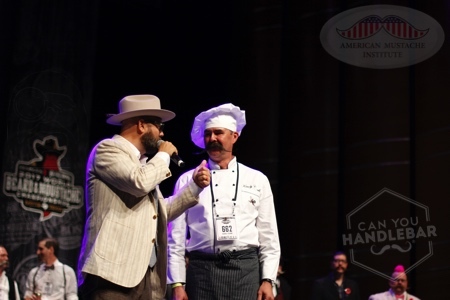 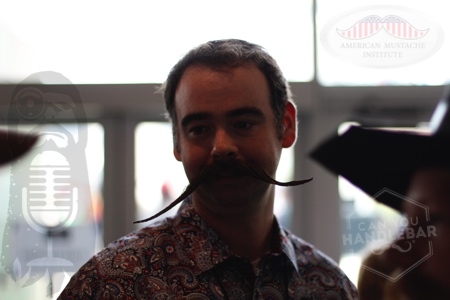 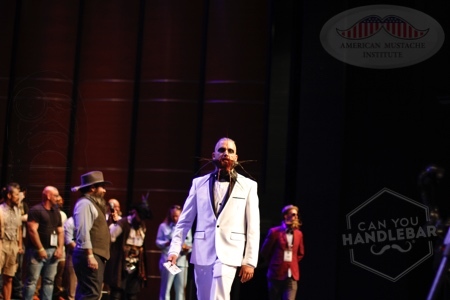 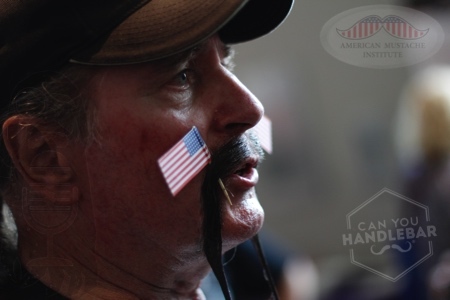 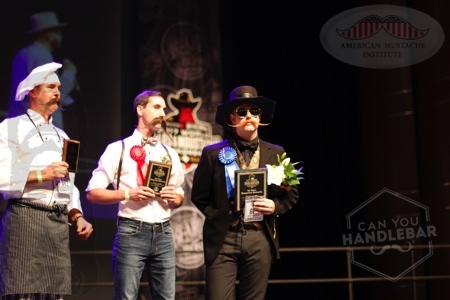 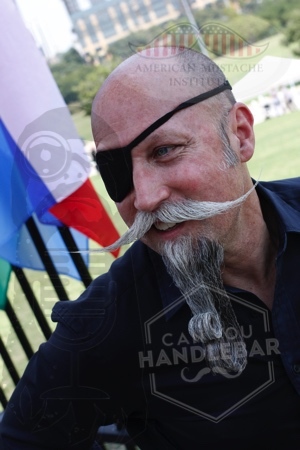 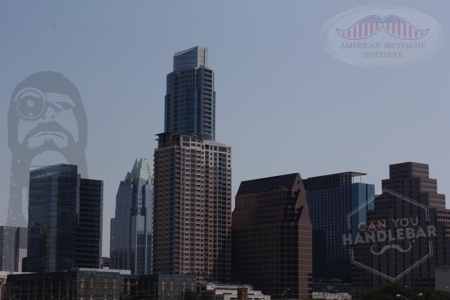 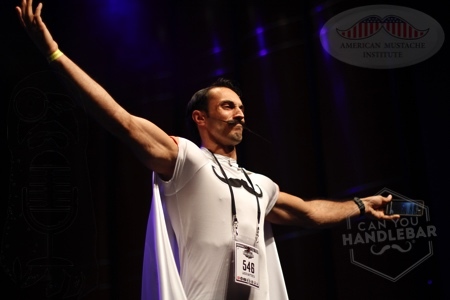 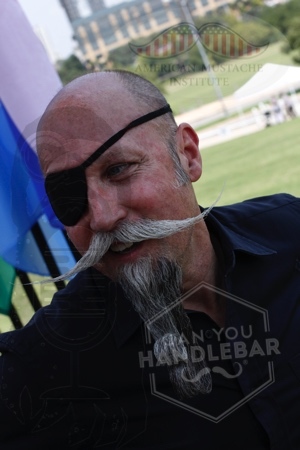 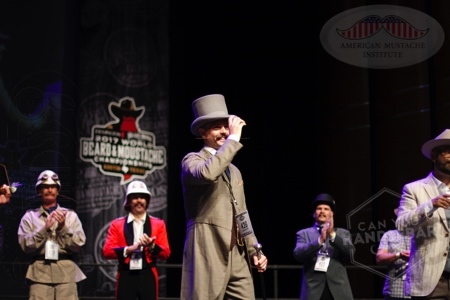 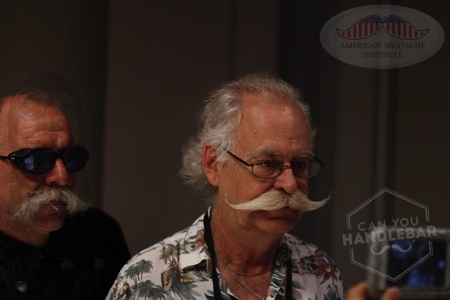 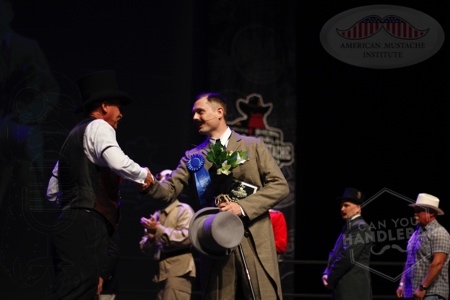 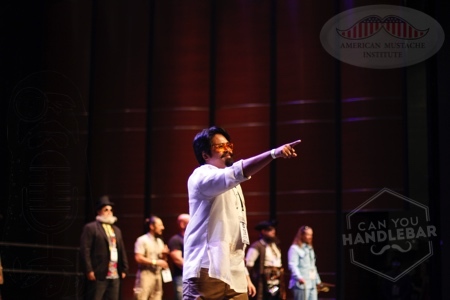 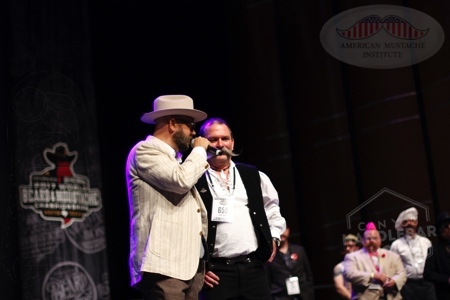 A super special thank you goes out to the American Mustache Institute and Can You Handlebar for helping me get to Worlds to cover the event! 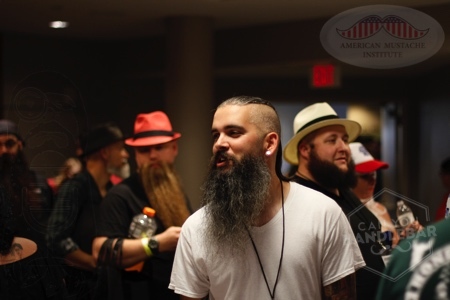 Both companies have helped me reach a broader audience to help spread the good nature of the bearding and mustache fields. 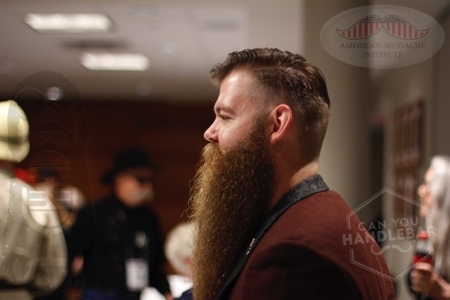 Both companies excel in providing great information for those that grow and wish to become more involved in the bearding community. 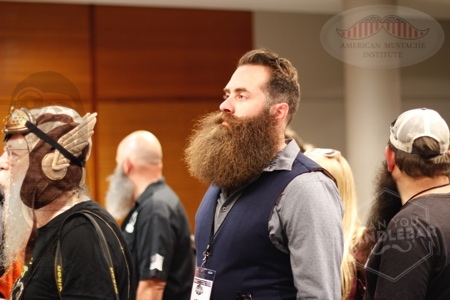 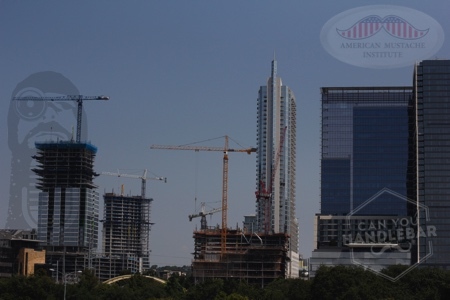 Please check out these great companies and check out their great products!